Throughout human history, thousands of sages have reflected on the great questions and unfathomable mysteries concerning human life. From East to West, from the beginning of time to the present day, all currents of thought, all philosophical and spiritual traditions have reflected on themes such as happiness, the meaning of life, love, success, valor, suffering, courage, beauty, life and death. 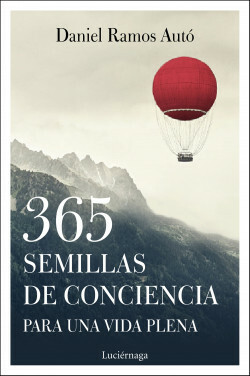 A compendium of 365 segments by wise men of all times that help us to reflect on our journey through life and help to broaden our awareness, inviting us to live in greater harmony, inner peace and inspiring life guidance. To reflect on aspects that affect our daily lives.